NetUtils program shows the list of all GNU tools and allows start of the necessary tool. There are many Internet sites containing manuals on how to diagnose and solve TCP/IP problem. 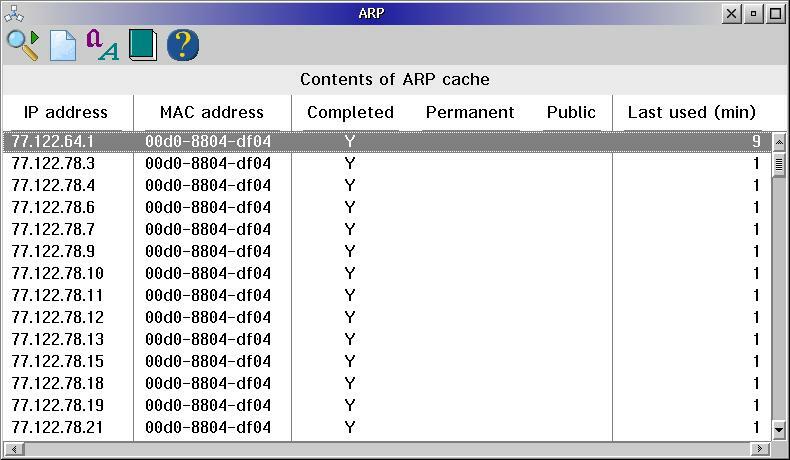 It is not so important that these manuals orient to specific Operation system, because basic rules are the same and commands ARP, Ping and Tracerte are the same. For instance, you can see such manuals on Cisco and Microsoft sites. That is why we can not repeat those big instructions, but show programs screenshots. DHCPSTRT: DHCP client did not get parameters. DHCPSTRT: Continuing to try in background. When Operating system boots we use IPinfo program which displays the information about current TCP/IP configuration parameters. Similar program for Windows is IPCONFIG. Really, we see that configuration is wrong. Take advantage of IPtracer program which is front-end for the standard IPTRACE utility. After a time stop the tracing. 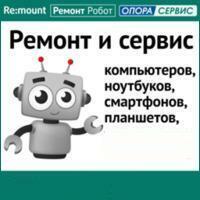 IPfmt will start automatically. It works with the file created by IPTRACE, but shows information more presentable and makes it faster then standard utility IPFORMAT. 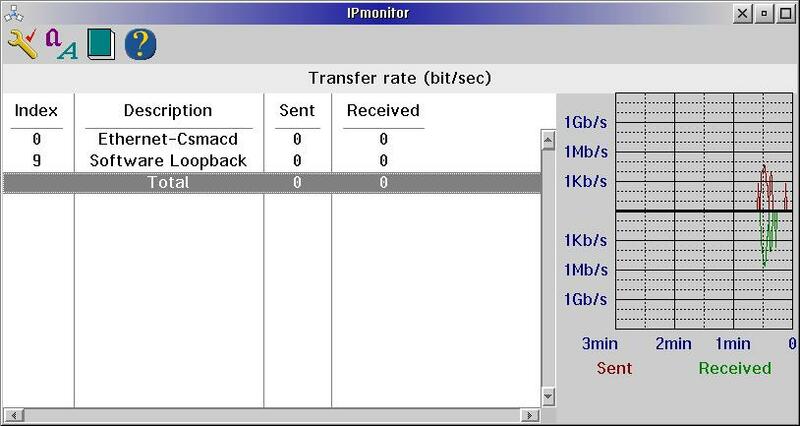 Trace shows that DHCP parameters already is received. IPinfo confirms that fact. In case of need we have the trace. It allows interrogate and solve the problem. 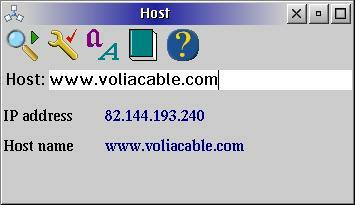 For instance, you have enough information for speaking with Internet service provider. Obviously IPtracer and IPfmt are necessary tools for debugging network programs. 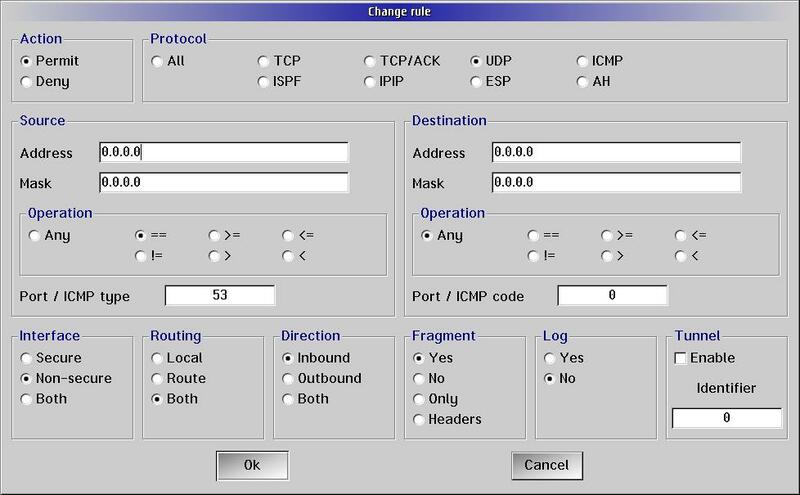 IPconfig displays and/or modifies values of internal TCP/IP parameters. There are many programs named traffic optimizer for Windows. For instance, System Mechanic has such function. But really they are not as useful as customers expect. So, user has to understand what program makes and how many it can be done. 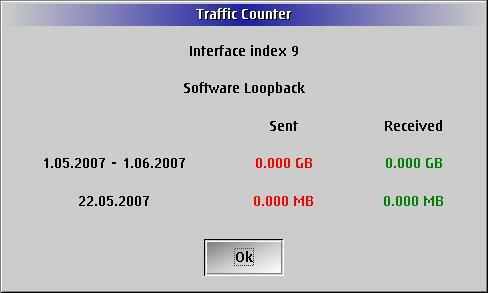 IPmonitor displays the current IP traffic rate, measured for each interface. 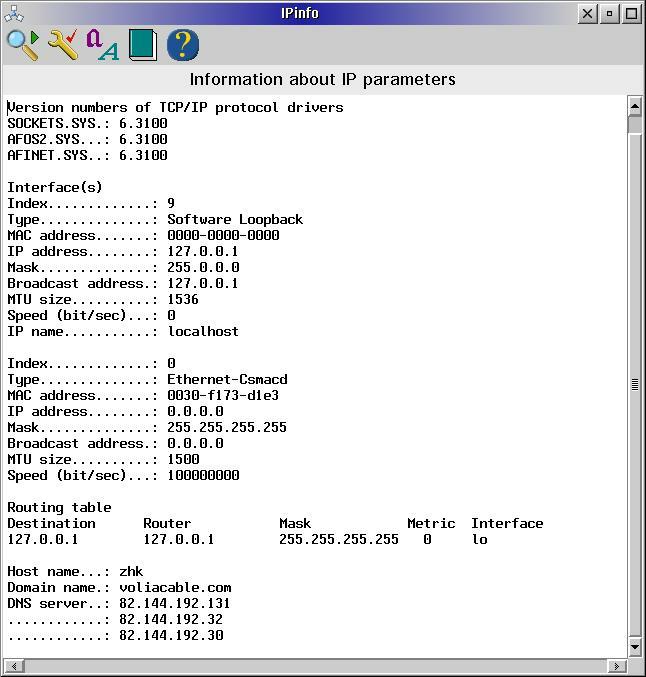 IntStat displays statistical information about TCP/IP traffic volume. Thanks to accounting function IntStat allows you to see daily and monthly traffic volume for each interface. This is useful for users with only one interface connected to Internet. If you need more advanced traffic counting algorithm please use Traffic Visor III. First of all you should know which services are active on your computer. ConnStat program addresses this issue. 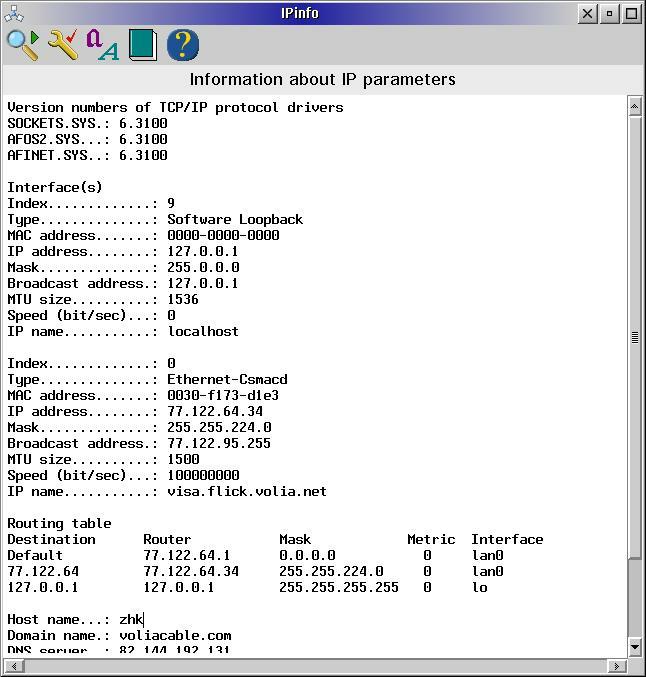 This tool displays information about local and remote TCP/IP connections status. 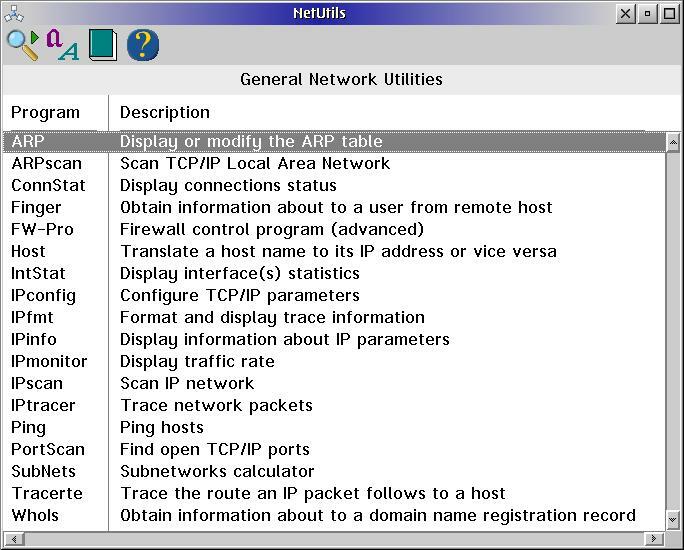 For companys it is also useful to scan TCP and UDP ports of computer. PortScan program looks for open TCP and UDP ports on a TCP/IP host. The next step is tuning and starting embedded into Operation system firewall. 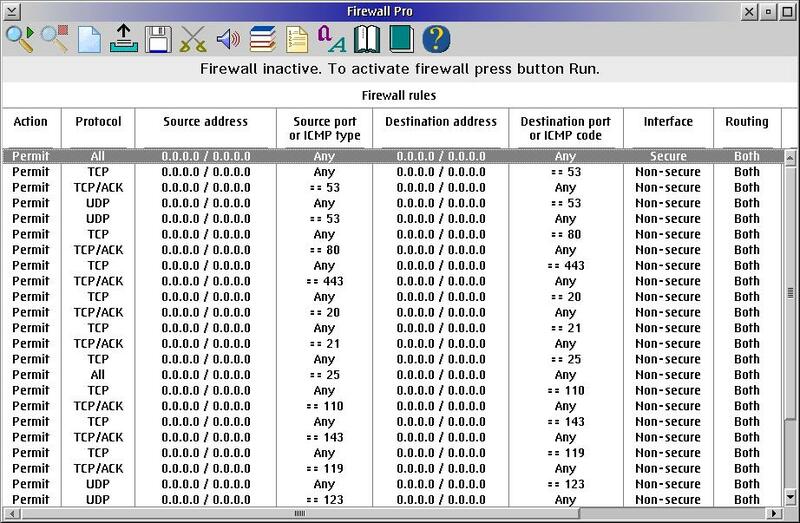 FW-Pro is application for simplifying the usage of Firewall feature. Thanks to predefined configurations rules this program allows you to tune Firewall feature easy and quickly. 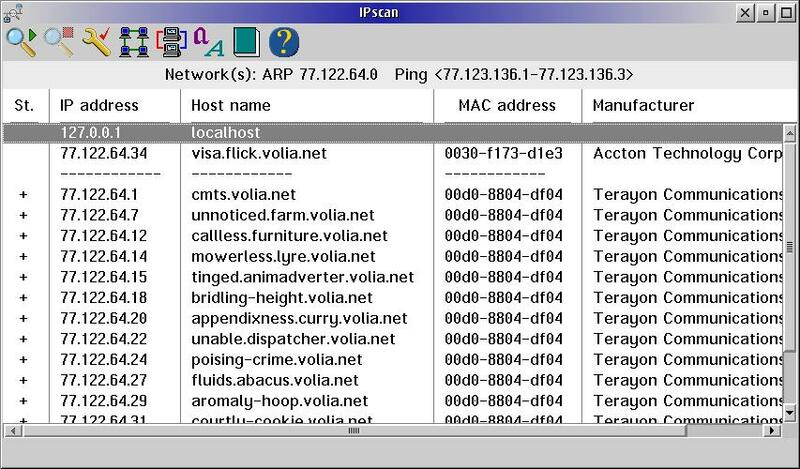 ARPscan utility detects the status of TCP/IP hosts on Local Area Network and IPscan which monitors the status of TCP/IP hosts and write log are both members of this program group. Keep in mind, that they are designed for usage in small offices. For a big network use more advances products, for instance Tivoli Netview. 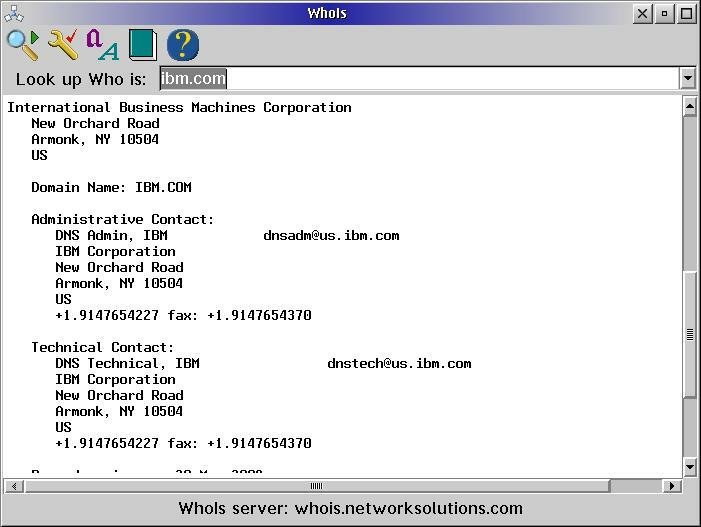 This group contains of Host utility, WhoIs utility which searches the Internet Network Information Center Database and allows seeing who has registered any Web address, Finger utility which displays information about the system users. The last one is well known Unix service but at the present it is used relatively rarely. 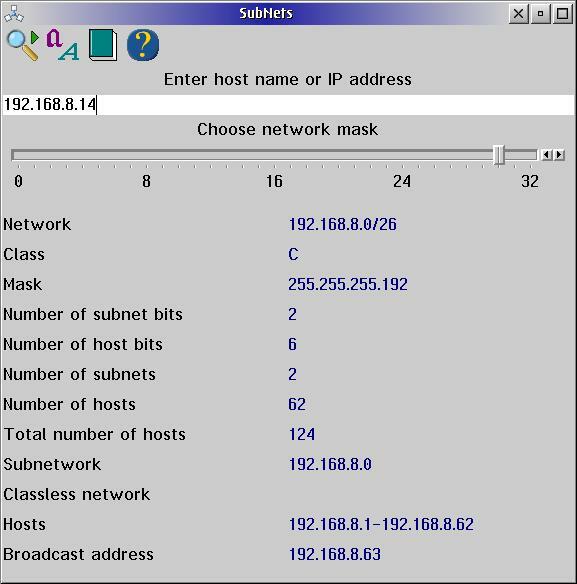 In the end make casual mention about IP subnetworks calculator SubNets which calculates how many clients can be supported on an IP subnet based on a particular subnet mask and can be used for corporate network design. As you can see GNU package is a network diagnostic toolkit which includes different utilities for solving TCP/IP problems and optimization of network performance. Unknown USB device. Where do I send the log file? пользоваться. Желаю успехов в дальнейшем.